The Grand National is the biggest horse race of the year with a £1,000,000 total prize fund - and it’s not just big in the UK. An estimated 600 million people across the world will watch the race, and many will also have a flutter. The race has been run annually since 1839 and has become a fixture in many people's calendar ever since. Take a read through the following preview to see some of the key facts and figures on this year's race. The Grand National race is part of the wider Aintree Festival. This runs over 3 days from Thursday 4th to Saturday 6th April. Although the bookie offers will focus mainly on the big race, we should also see plenty of offers elsewhere in the lead up to the big one! Favourites account for 15% of the winners and there have been plenty of horses at huge odds to win - most recently Auroras Encore 66-1 (2013) and Mon Mome (2009) at a whopping 100-1! Watching the Grand National is always exciting but it is even more exciting if you are matched betting. Rather than just taking a punt based on which horse name you like or what colour the jockey is wearing; matched betting gives you the ability to actually lock-in a profit regardless of the outcome of the race. 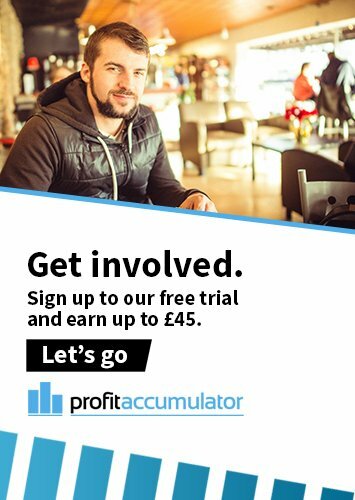 The good thing about the Aintree Festival, in terms of matched betting, is that a lot of bookies will have special offers available just for the festival. This means there is more money to be made than usual. The first 5 Grand Nationals included a jump that was a stone wall! 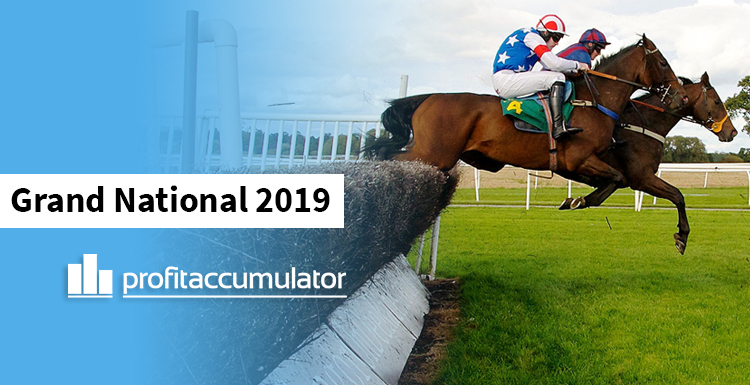 To celebrate the upcoming Grand National (and Aintree Festival) we are running a promotion where you can get full platinum access for 14 days for only £1! For this price you will gain full access to all of our guides, all of our offers, all of our software and our industry leading forum for 2 whole weeks! That equates to just over 7 pence per day! If you’re a Platinum member and you know someone who would like to earn a bit of extra money, you can grab your referral code here and pass it on - and we’ll give you £10. If you would like to become a free trial member to get accustomed to the process before the festival, you can sign up here for free. We hope you have a very profitable Grand National and Aintree Festival!